Fans of The Band – and if you’re reading this, we’re obviously preaching to the choir – will absolutely love their recent album. That’s photograph album. Elliott Landy: The Band Photographs 1968-1969 is a stunning collection from the man who chronicled the highly influential rock group with over 12,000 images. The book features hundreds of pictures including many never-before-published. Over time, Landy shot The Band individually and collectively in the Woodstock area and also in California during the recording of The Band album and their debut performance as The Band at Winterland. 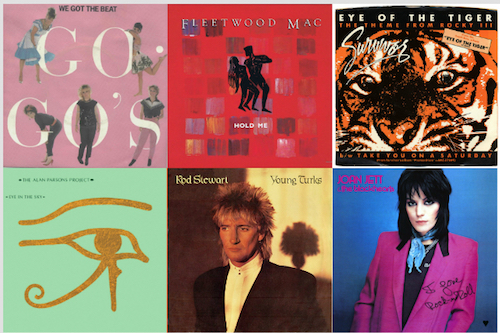 Dozens of these images can be seen in The Band Photographs including photos that were used on the group’s first two albums, Music From Big Pink and The Band. 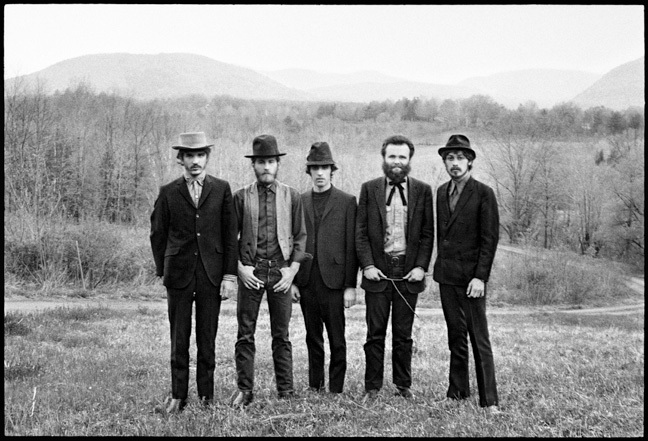 These include songs like “The Weight,” “Up on Cripple Creek” and “The Night They Drove Old Dixie Down” that would become the group’s signature tunes. 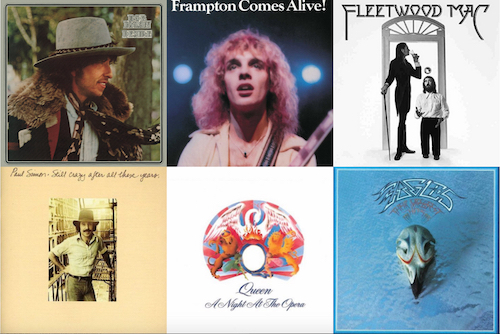 The Woodstock music festival came and went. “After my rock and roll period, I withdrew from any public photography. I was fed up with the music business and didn’t want to be part of it anymore,” he says. Landy moved to Europe with his family for six years, returning to the town of Woodstock in the late Seventies. 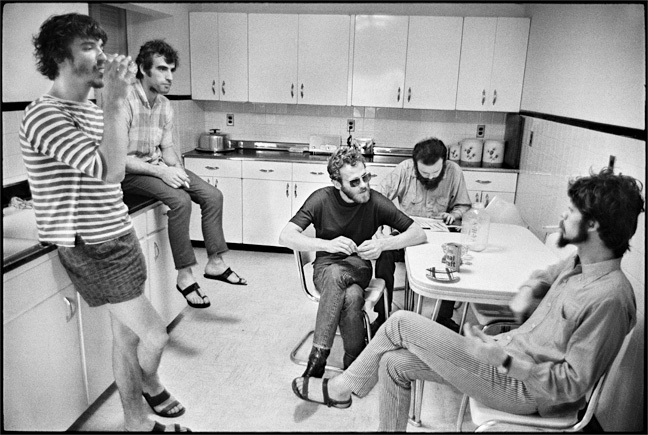 By then, Rick Danko, Garth Hudson, Richard Manuel and Levon Helm had all permanently settled in the area. It’s a relatively small community. 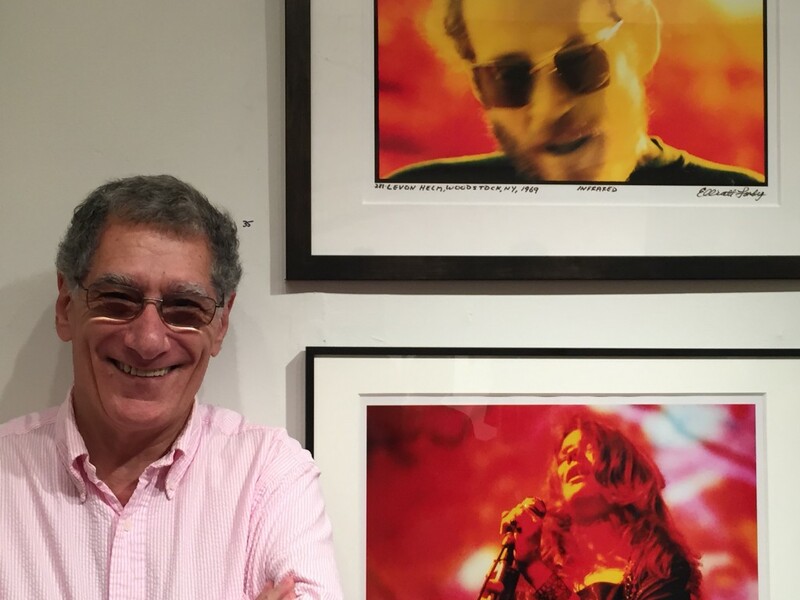 If you stand in Woodstock’s Village Green on a Saturday afternoon, for instance, chances are you’ll spot any number of the town’s longtime music fixtures, such as the festival’s co-creator Michael Lang. I ask Landy if he rekindled the personal relationships that had developed. “I always used to go to Levon’s place because it was the center of where they were doing business and hanging out. I was always casually videotaping, lots of performance stuff. I took pictures for the two albums that they recorded with Jimmy Wieder” who substituted for Robertson. The Band, Music From Big Pink album photograph, Bearsville, Woodstock NY, 1968. Photo By ©Elliott Landy, LandyVision Inc.
Back to The Band Photographs… how did he get John Simon, who produced The Band’s first two albums to provide the book’s Commentary when he had previously refused others’ requests? “I had remained in touch but we rarely saw each other. 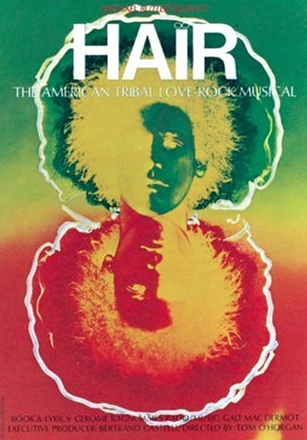 Jonathan Taplin, who was The Band’s tour manager at the time, wrote the introduction. After his years with The Band, he became a film producer in Hollywood and is now the Director of the Annenberg Innovation Lab in the University of Southern California. 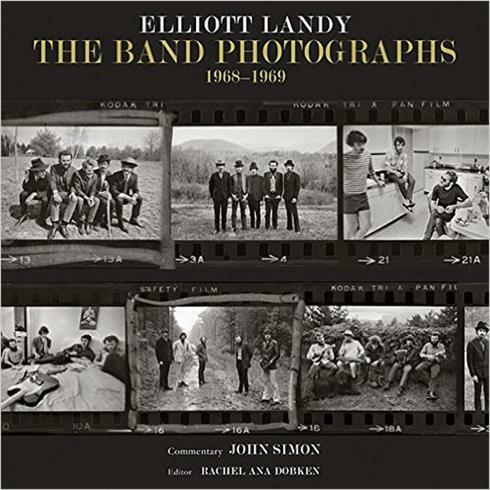 Elliott Landy: The Band Photographs 1968-1969 is available at a variety of price points. An $85 edition is signed by Landy and includes a bonus three-page foldout sheet showing the photo thumbnails and captions. There’s a deluxe edition in a cloth-covered slipcase, limited to 325 copies (and nearly sold out), that also includes an 8”x10” signed print. The basic book is identical in the three editions. 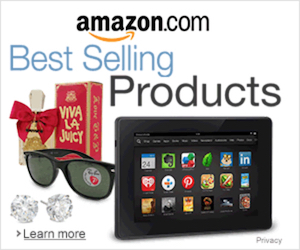 Click here for further details and to order. 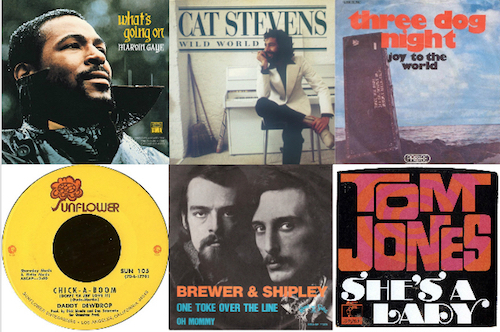 So what the heck was Elliott Landy doing for the last 40 YEARS? He lives in Woodstock! How? What pays the rent?